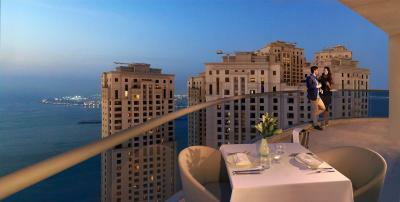 Lock in a great price for InterContinental Dubai Marina – rated 8.7 by recent guests! The scenery was great! The staff warm and courteous, I liked the menu for the days we stayed. My room was overlooking the marina and it was a Great Experience in General! Almost everything is nice about the hotel from the room, lobby, view, location and staff. I stayed here with my boyfriend. Beautiful hotel, amazing staff, very helpful and nice. The room has everything you need and more. Clean and comfortable. Also, you can enjoy a nice bath with a beautiful view!!! Must try La Carnita restaurant which is attached to the hotel. Best tacos I’ve had in a while. 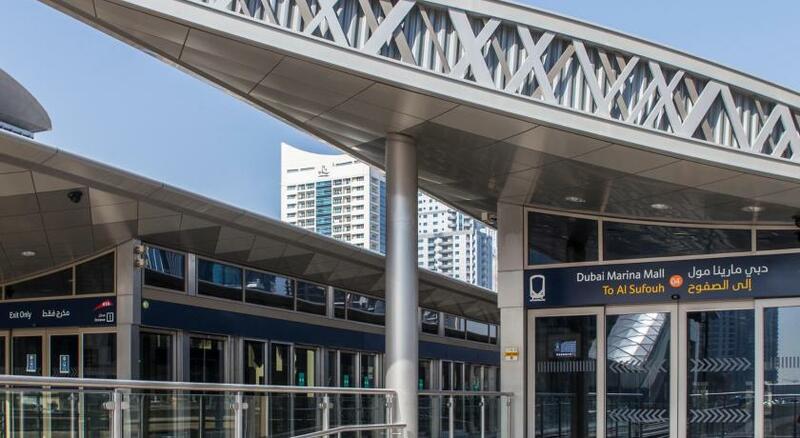 It’s a really good location close to JBR walk and there’s a tram stop right outside. Location is a big plus. Beautiful pool with view of the Marina. Great breakfast, friendly staff. We enjoyed our stay. 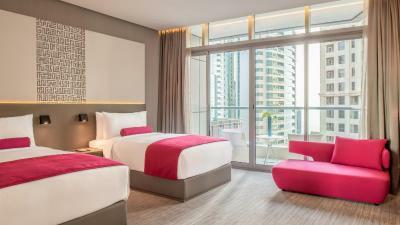 InterContinental Dubai Marina This rating is a reflection of how the property compares to the industry standard when it comes to price, facilities and services available. It's based on a self-evaluation by the property. Use this rating to help choose your stay! 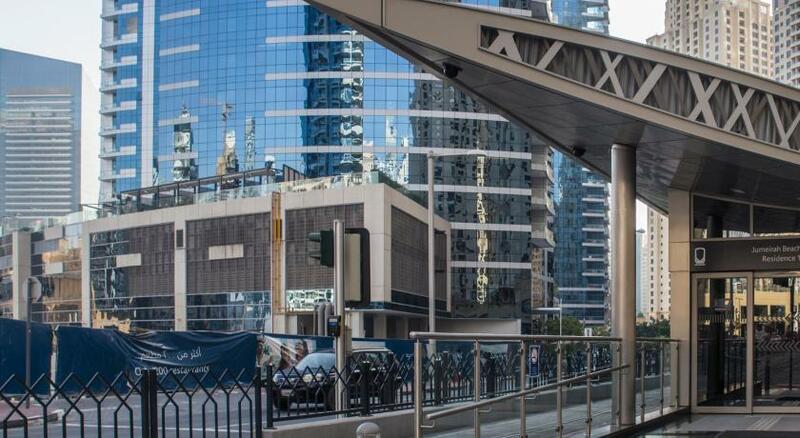 One of our top picks in Dubai.Set in the heart of Dubai Marina, InterContinental Dubai Marina features an outdoor pool, nine food and beverage venues, and scenic views of the Marina. The Beach at JBR is 10 minutes’ walk from the property. Featuring 6 treatment suites, the spa offers a range of massage therapies with various intensities. Guests can work out at the fitness center or enjoy a swim in the outdoor pool. 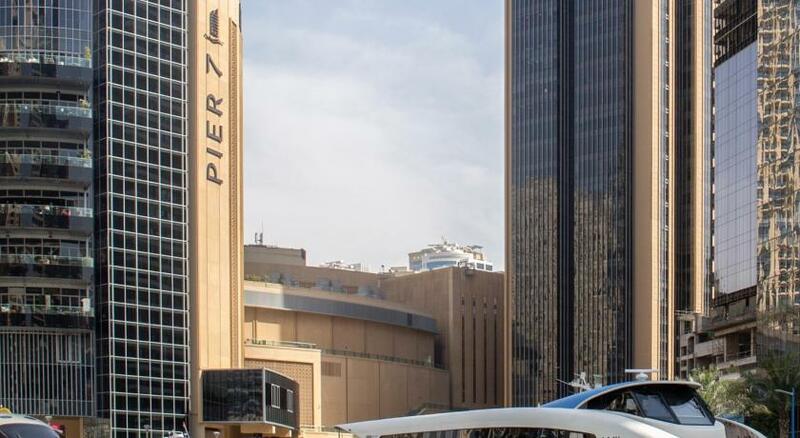 InterContinental Dubai Marina is facing Dubai Marina Mall along the Marina promenade. Mall of the Emirates is 6.2 mi away. Aquaventure Waterpark can be reached by car in 20 minutes. 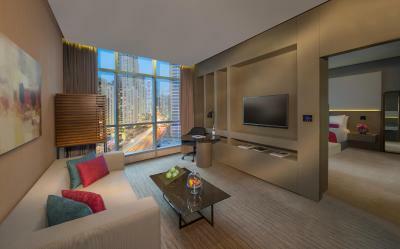 When would you like to stay at InterContinental Dubai Marina? Please note that this is a generic room type wherein the bed type and the preferences is subject to availability. This 95 square yards suite comes with 2 bedrooms and bathrooms. There is a kitchenette where guests can prepare a meal to enjoy in the plush living and dining area. Complimentary WiFi and a flat screen TV are available. Overlooking Jumeirah beach residence, this luxurious 56 square yards room features contemporary design. 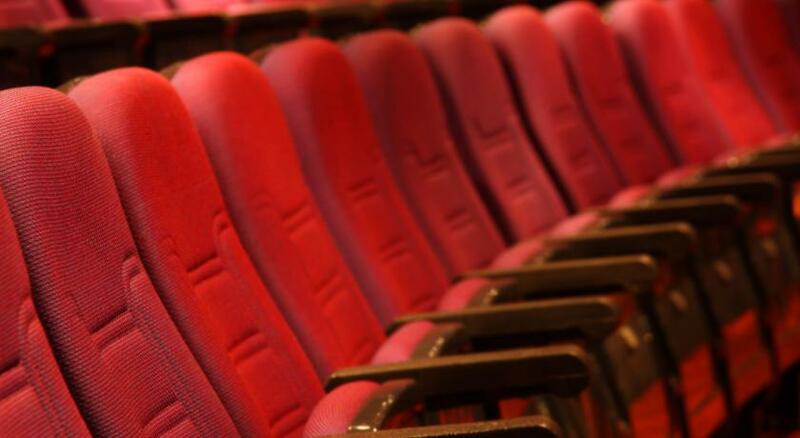 Standard facilities include free WiFi, espresso machine, 40 inch IPTV and a mini-bar. In room safe and innovative in room lighting controls are also featured. The man-made corian marble bathroom comes with separate shower. Maximum occupancy is 2 adults and 1 child. This expansive and luxurious suite offers 60 square yards of space. Relax in the chic living area equipped with a 46 inch TV and browse the internet using complimentary WiFi. Other features include a kitchenette with cooking range microwave and dishwasher. Overlooking the vibrant Dubai Marina, this 60 square yards residence features a kitchenette equipped with microwave cooking range dishwasher and washing machine. Unwind in the living and dining area with a movie on the 46 inch flat screen TV. Complimentary WiFi makes it easy to get online. 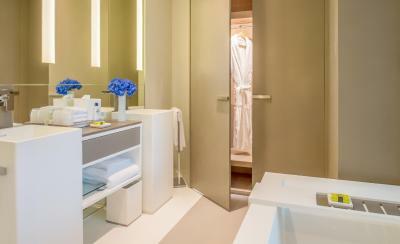 The 50 sqm space in the premium king room features a private balcony. 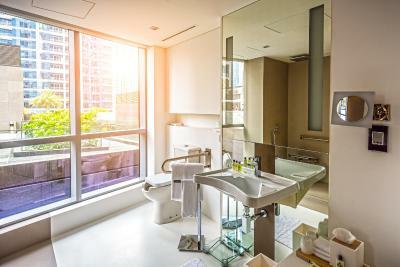 Natural light pours through floor to ceiling windows and a glass walled bathroom with rain shower. Enjoy complimentary WiFi. Please note that the maximum occupancy is 2. The 3rd adult will be with supplement charge. 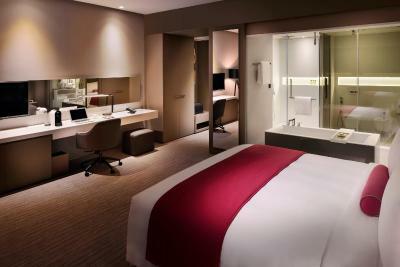 The Deluxe King Room with contemporary elegance features complimentary WiFi, 40 inch flat-screen TV and a mini-bar. The bathroom offers a shower and free toiletries. Room size is 43 square yards. Contemporary design and understated luxury are combined in the premium room. 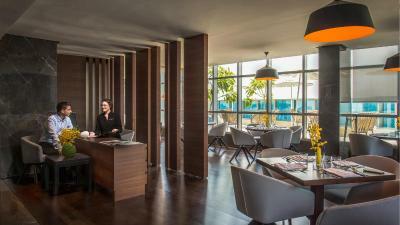 Guests can enjoy an espresso on the balcony overlooking Dubai Marina or browse the internet using the complimentary WiFi. Size of room is 50 square yards plus balcony. 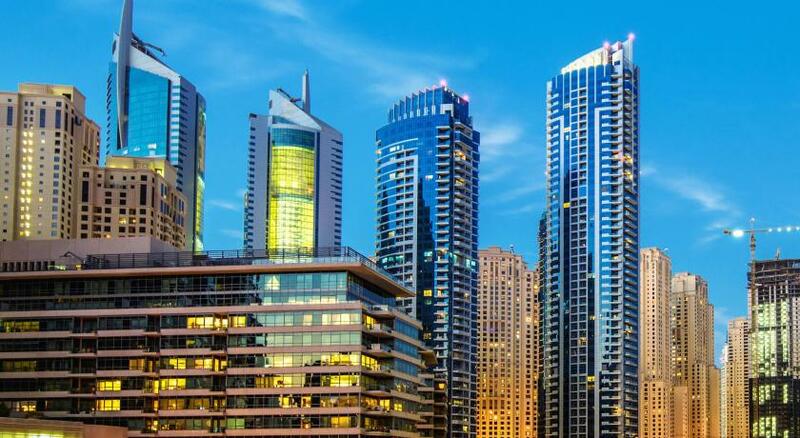 InterContinental Dubai Marina is the place to see and be seen. Natural light fills artfully designed interiors revealing a collection of contemporary sculptures. A Michelin-starred chef and expert sommeliers attract discerning diners to our nine restaurants and bars. Featuring its own Health Club, Spa and outdoor pool, the hotel is a destination in itself. House Rules InterContinental Dubai Marina takes special requests – add in the next step! InterContinental Dubai Marina accepts these cards and reserves the right to temporarily hold an amount prior to arrival. Please note that breakfast is free for children under 6 years. Children between 6-11 years pay 50% of the price for breakfast. Short stay . Just 4 days. Next time I will stay more time. Friendly staff. The upgrading I got . The location : walking distance from many interesting places ( restaurants, , shopping center: Marina Mall, Jogging along the marina quays ... etc) . The view. Close to the beach. The Intercontinental Residence Tower's suite facilities. Few times we ordered food at the pool lounge and room service breakfast. Every time it was not tasty at all. For example, shawarma came with beans and carri inside, what is very strange, and wasn’t fresh. Pizza paperoni came with roughly sliced ​​sausage, same as I give to my dog. I would rather prefer to have a better quality Italian salami than huge slices of strange cheap sausage. That’s why I go to 5 star)) Drinks were also so so. Waiters ask if you want hot milk to your coffee or cold. You ask for a hot one and they bring you cold. Like why do you ask then?) After few trials we started to go to eat to Marina. And it is not very comfortable, when you have to search for your food every time. Also very strange situation when the guy comes every morning to check mini bar. I sleep in earplugs, my husband was in the shower, and the guy just entered the room. It is not pleasant at all. I wonder how it is even possible in Arabic country. The room on the 10th floor with panoramic windows was very nice and comfortable. Electronic system in the room functions very well - you can control lights, order cleaning service or set up “do not disturb” mode by just pressing the button on the wall. Bad was huge and super comfortable. Everything looked new. We liked everything about our room! I booked a three bedroom apartment for 6000 and the breakfast was not included which was pretty expensive. The apartment was very small and not as spacious as in the photos. The house keeping entered into the apartment at 10 am the day we were supposed to check out and when I complain at the reception he said that this is the rules if nobody opens the door for him after ringing the bell for three times and I think that is not convenient for us especially as Muslims, I dont see any problem if he postpone it to check the mini bar anytime around 3pm at which we should check out. The location ,the view, the facilities and amenities and the room service promptness. The TV didn’t have any football (soccer) channel while I was there. I was told I could only watch a match at a pub. The staff went out of their way to ensure that our expectations were met. The room was in need of a refreshment especially the bathroom, no room service menu, seems everything is a bit old an in need of renovation.